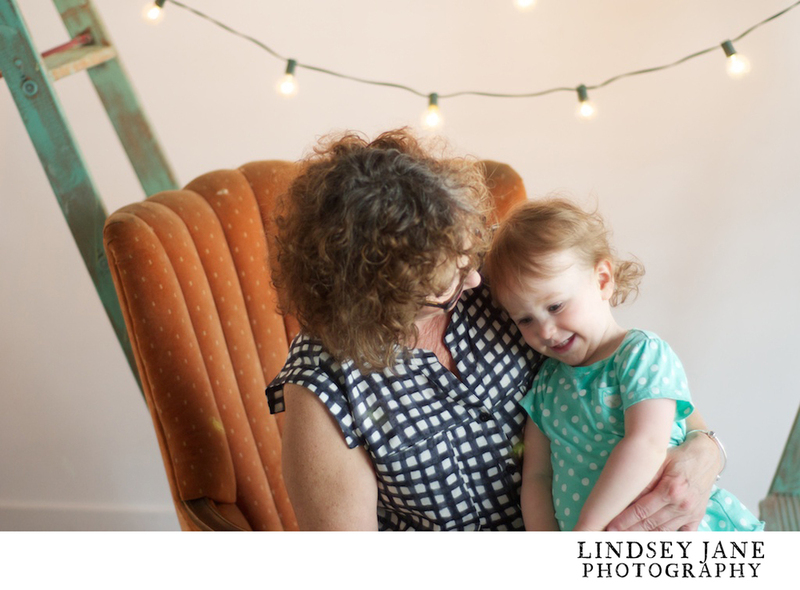 Thanks for bringing your cuties in for my mama mini session. They are amazingly beautiful and so are you Char!!! The family genes are strong and blessed. 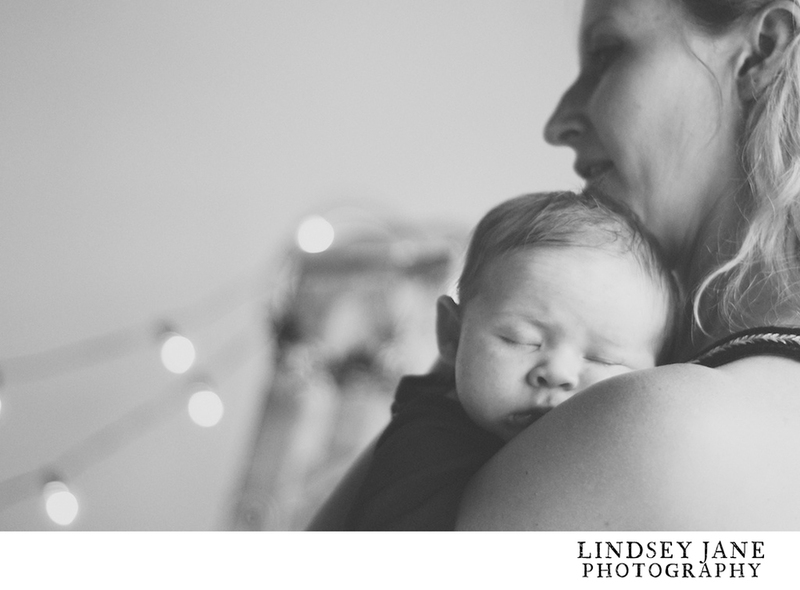 * * * These next 10 or so blogs are my Mama Mini's --- They were SO much fun. A HUGE THANK YOU to Rae (1/2 the creative master from Twig&Gather) for her help styling with her amazing props. If anyone needs their wedding/party styled, Twig & Gather is the place to go.